Bowles, Womack & Co., P.C. is a professional service firm providing accounting, tax and consulting services to success minded individuals and their businesses. Our team of licensed CPAs is committed to providing personal service to each and every individual and business client. Our business is providing accounting, tax and business advice to you. We will strive to match the appropriate human and technology resources to your service needs. To that end we continually update our technical and other resources. In addition to our in-firm resources we maintain referral relationships with other financial, legal and accounting professionals. Is a shareholder of the firm. 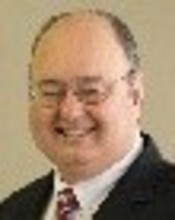 He is active in various professional and civic organizations and currently serves on the Board of the Texas Society of CPAs. He began his career with a Houston CPA firm following graduation from Texas A&M University in 1972. 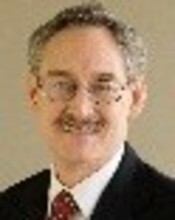 In 1979 he co-founded Phillips and Bowles, P.C. and became its majority shareholder in 1985. Is a shareholder in the firm. Prior to founding Womack & Womack in 1979 Rick served as a financial executive of a New York Stock Exchange listed company. He began his professional career with an international accounting firm and also held positions in tax management with a Fortune 500 energy company and as a consultant and with a management consulting firm. He graduated from Texas A&I University in 1970 where he was commissioned as an officer in the U.S. Army. Is a vice president of the firm. Peggy's principal professional responsibilities include income tax compliance and consulting, and accounting services to businesses and professionals. 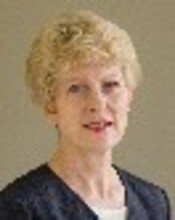 She started her public accounting career with Womack & Womack in 1981. Peggy is an Auburn University honors graduate and has done post graduate work at the University of Houston.